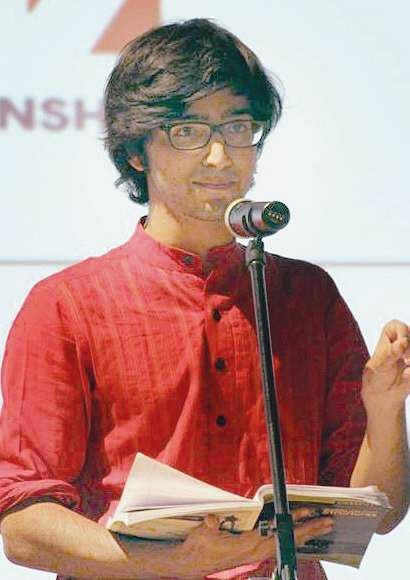 BENGALURU: Vanshaj Ravi Jain, a final year BA LLB student from the National Law School of India University (NLSIU), Bengaluru is one of the five people from the country to have bagged the Rhodes Scholarship for 2017. Vanshaj has a deep interest in international criminal law and will be studying the same at the University of Oxford,UK. His interest in international criminal law peaked while studying at NLSIU. Vanshaj was a finalist at the ICC (International Criminal Court) Moot competition at Haque and has also published a article in the prestigious Columbia Journal of Transnational Law on the topic of prosecuting ISIS terrorist at international law courts. While Vanshaj was always interested in international law he did not know exactly what under it I wanted to pursue. “I used to participate in Model UN competitions during my school days and also studied humans rights,” he says. While there is no official course on international criminal law at NLSIU, Vanshaj got immersed on various aspects on the subject during his time at the institution. While many of his classmates will be joining prestigious law firm and are ensured of hefty salaries, Vanshaj wants to take his passion to its logical conclusion. “My dream job will be to join as prosecutor at the ICC at Haque,” he says. NLSIU has a history of Rhodes Scholars with one or more students picking up the scholarship every year. Dr R Venkata Rao, vice chancellor, NLSIU says “Jain is one of our best students. His writing and debating skills are exceptional. It is a matter of great pride that this year too an NLSIU student has achieved this feat”.